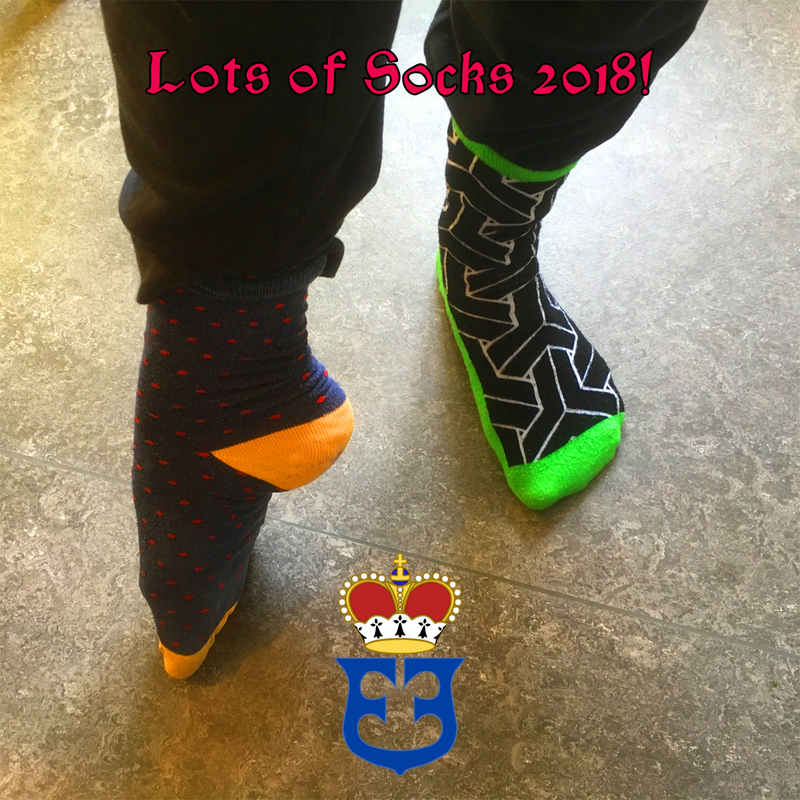 Today is the international Down Syndrome Day, a day that is also known as Lots of Socks. Down syndrome is also known as trisomy 21, and it is a genetic disorder caused by the presence of all or part of a third copy of chromosome 21. Hence it is celebrated in the 21:st of March (21/3). The day is dedicated to fighting prejudices and misconceptions against people with Down Syndrome. Learn more of the condition here: National Down Syndrome Society.